Top-seeded Roger Federer rallied past Diego Schwarzman 2-6, 6-2, 7-5 to reach the Istanbul Open final after a near two-hour match on Saturday. 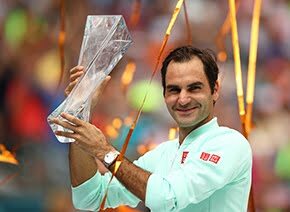 Federer reached his fourth ATP World Tour final of 2015 (2-1) and his 128th career final (84-43) as he looks to win a tour-level title in a 19th different country. "I think what was important in the third set was to keep working hard," said Federer. "I needed to put in a lot of effort to stay with Diego. Federer struggled with his serve during the first set but finally took advantage of Schwarzman's mistakes to break him for a 3-1 lead in the second after wasting four break points and receiving a warning for hitting a ball toward the stands as his frustration showed. Schwarzman, playing in his first ATP Tour semifinal, dropped his serve again in the eighth game when Federer unleashed a crosscourt backhand return. Schwarzman put up strong resistance in the decider and saved a match point with a backhand down the line in the 10th game. But the Argentine showed his nerves when serving to stay in the match two games later. He missed an easy forehand volley then handed Federer two match points with a forehand in the net. Federer converted the first one, and Schwarzman received a standing ovation as he left the court. Federer fired six aces in the one hour, 55-minute match. The crowd was appreciative of the strong effort from Schwartzman, who saved eight of the 11 break points he faced, chanting "Diego!" as he left the court. 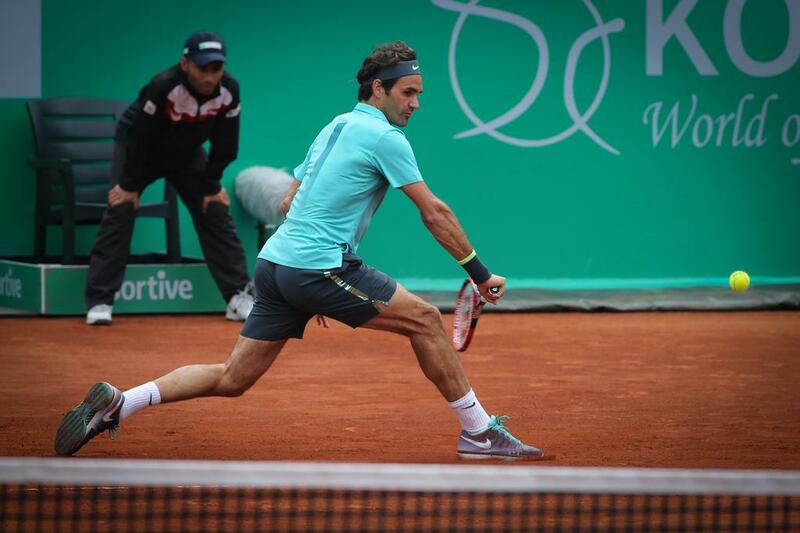 ''Diego played very well, and people liked it, too,'' Federer said. 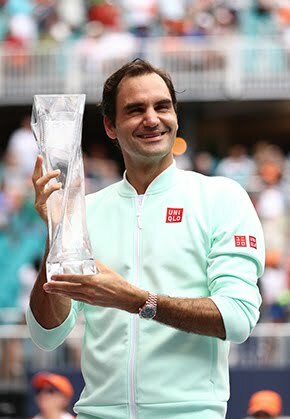 "I had a slow start maybe, yesterday was tough so it took me a little bit of time," said Federer, who also needed three sets to reach the semi-final. "I am still here, I am hitting the ball well. I am playing against opponents who have nothing to lose. As long as I find a way to win it's great." The 17-time Grand Slam winner will face third-seeded Pablo Cuevas in the final after the Uruguayan upset second-seeded Grigor Dimitrov 6-2, 6-4 at the clay-court tournament. "Cuevas is playing very, very well… I think it's going to be a tough match. 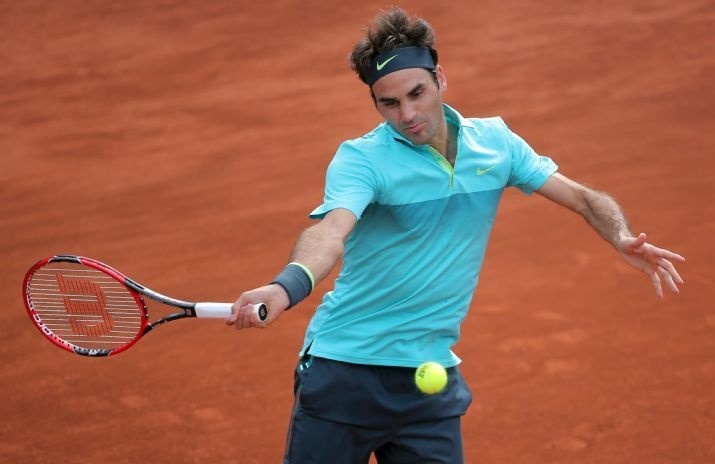 Cuevas has obviously played a lot on clay," said Federer. The 29-year-old Uruguayan captured his third career title in Sao Paulo (d. Vanni) earlier this year. He is 3-0 in ATP World Tour finals. "I come from a small country, and I'm used to having the crowd against me," said Cuevas. "Playing Roger tomorrow will be like playing Roger in his hometown."